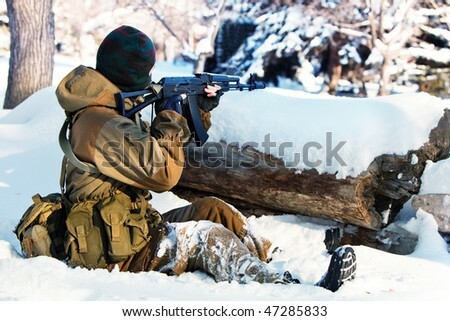 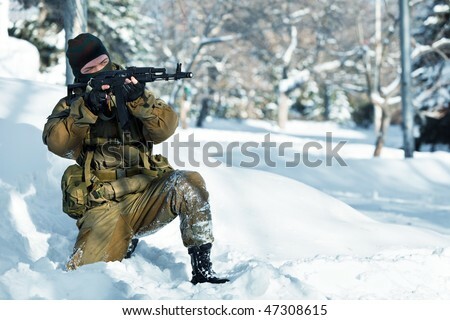 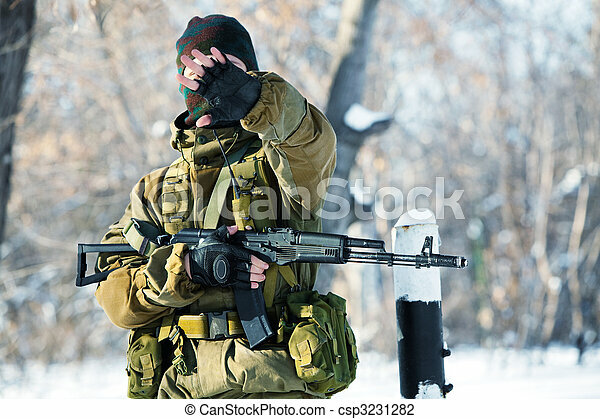 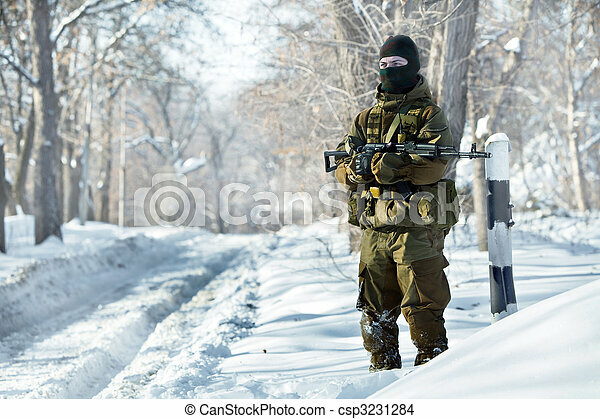 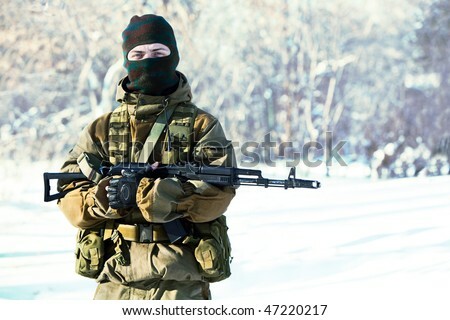 Russian soldier in winter uniform with the kalashnikov machine gun on the forest background. 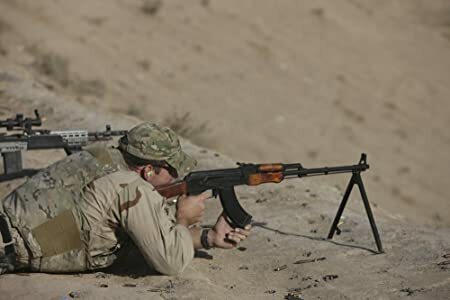 U.S. Navy EOD soldiers fire a Russian 7.62x39mm RPK Kalashnikov Light Machine Gun on the firing range in Kunduz, Afghanistan. 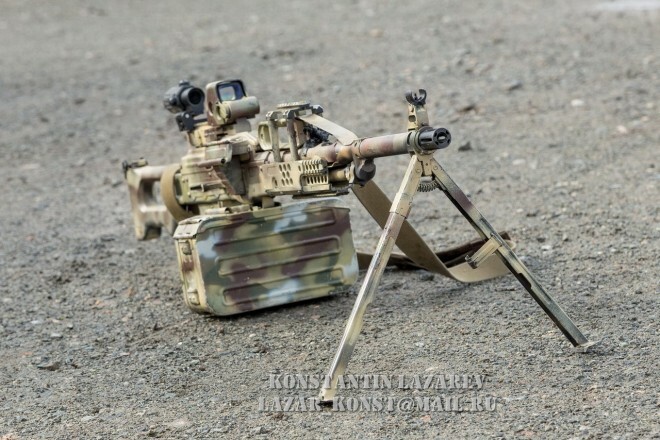 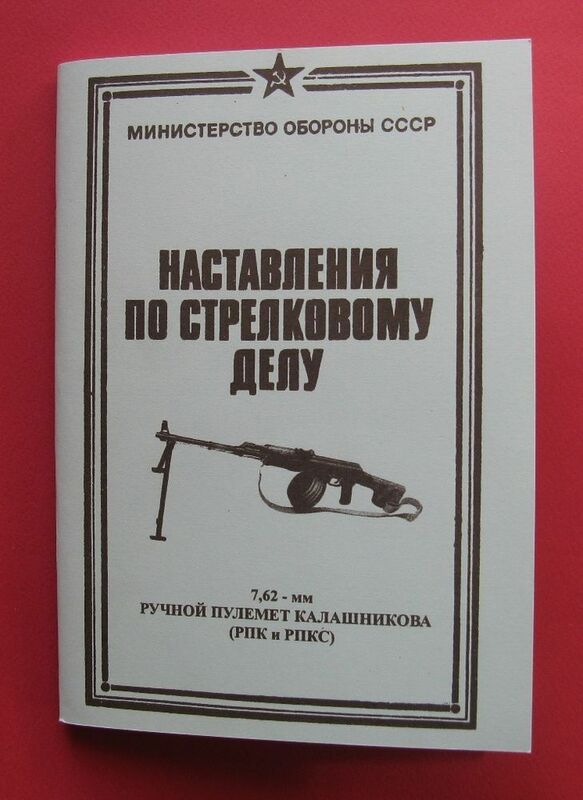 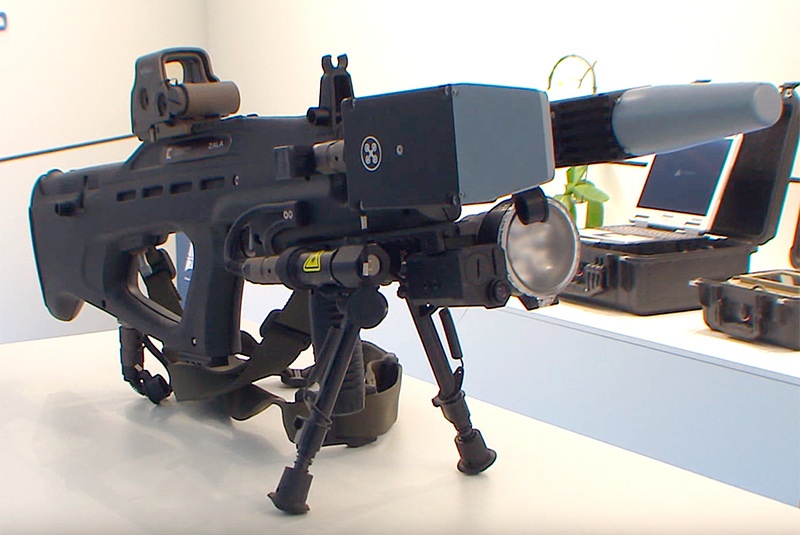 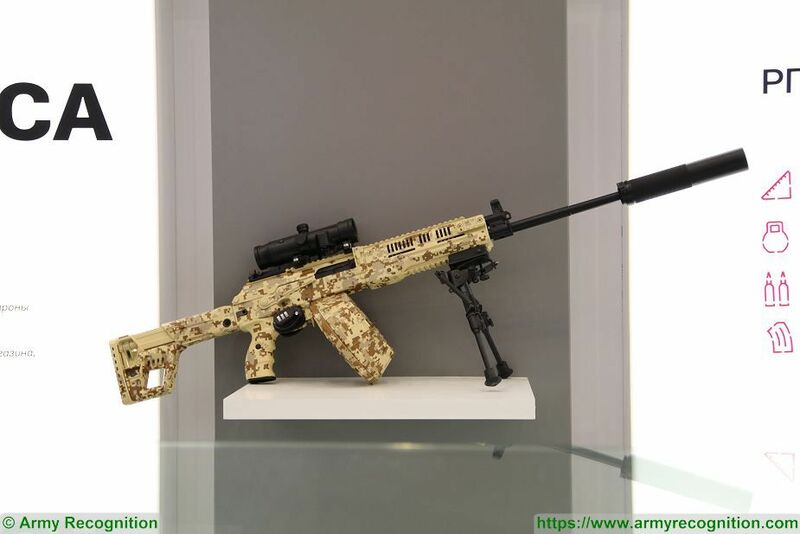 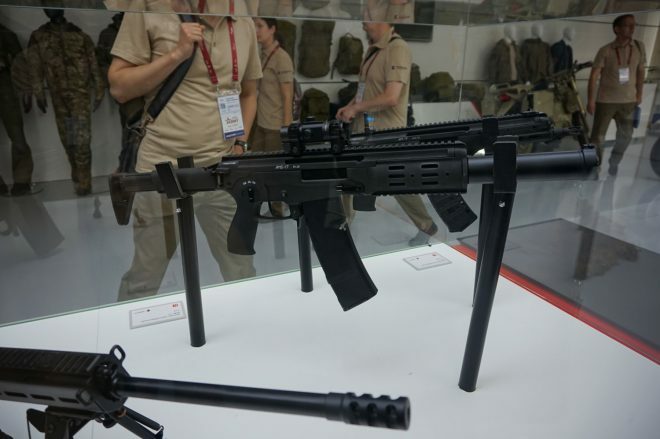 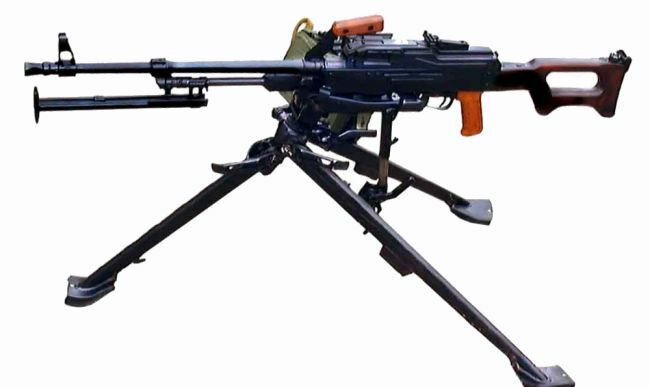 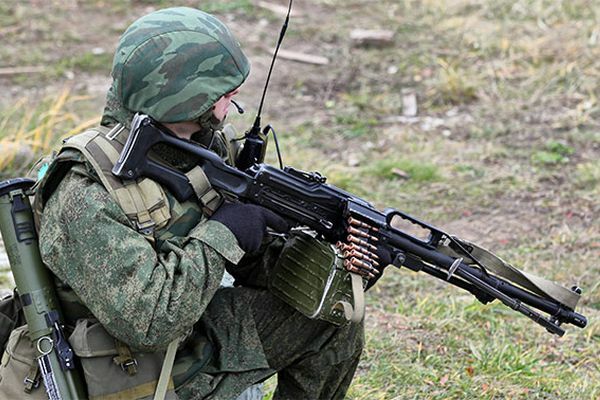 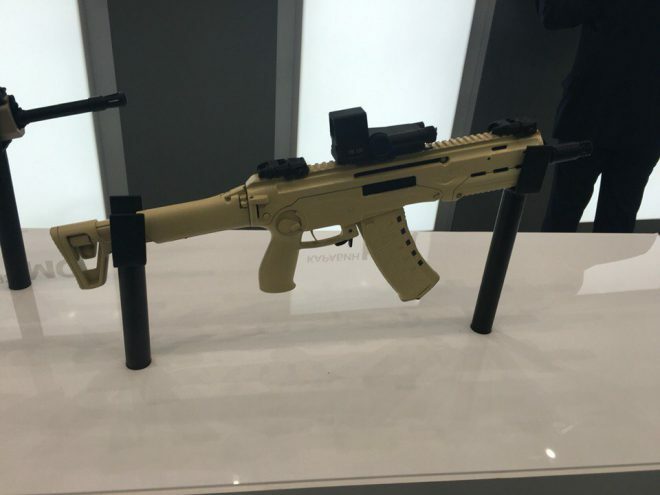 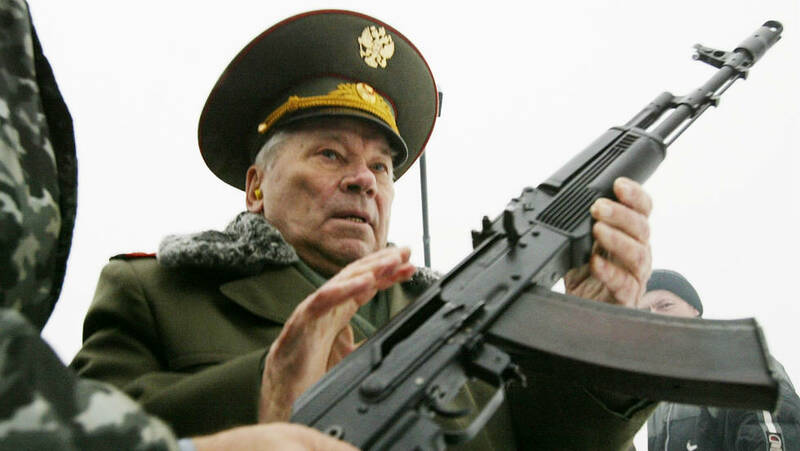 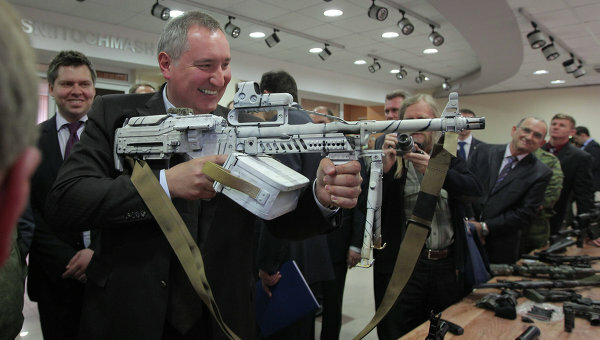 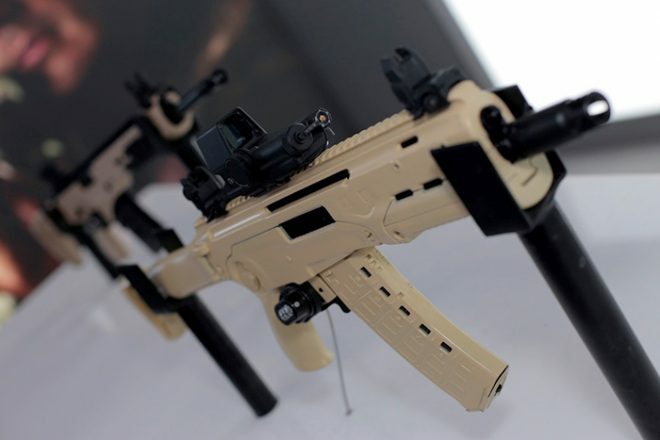 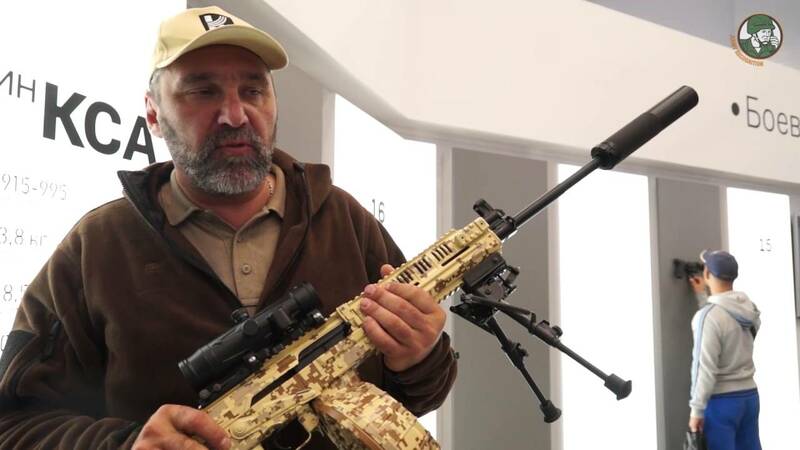 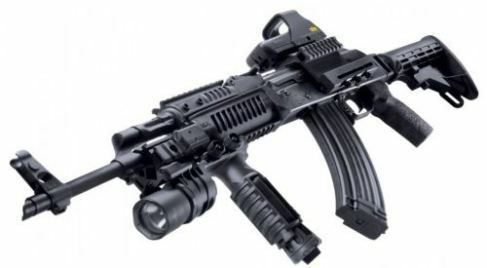 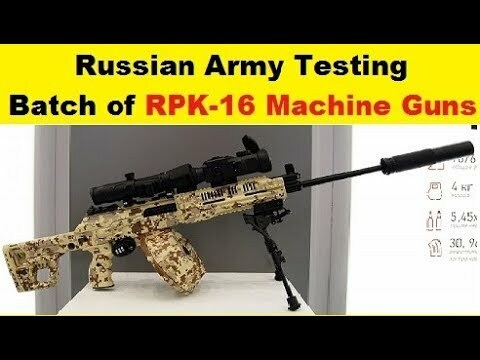 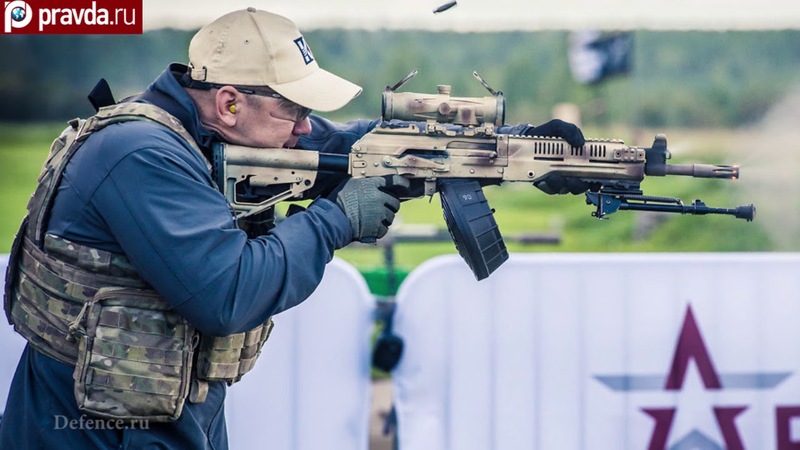 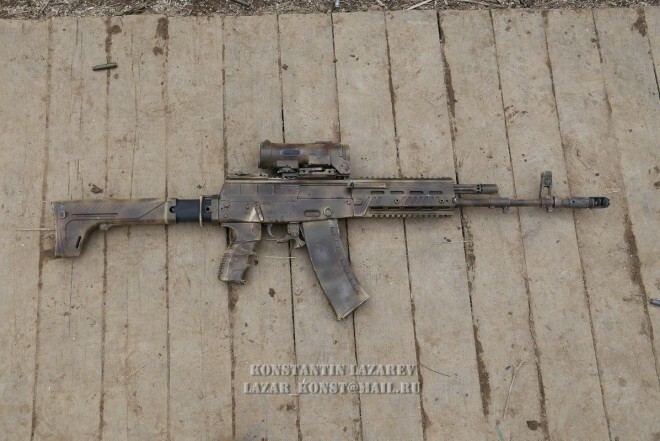 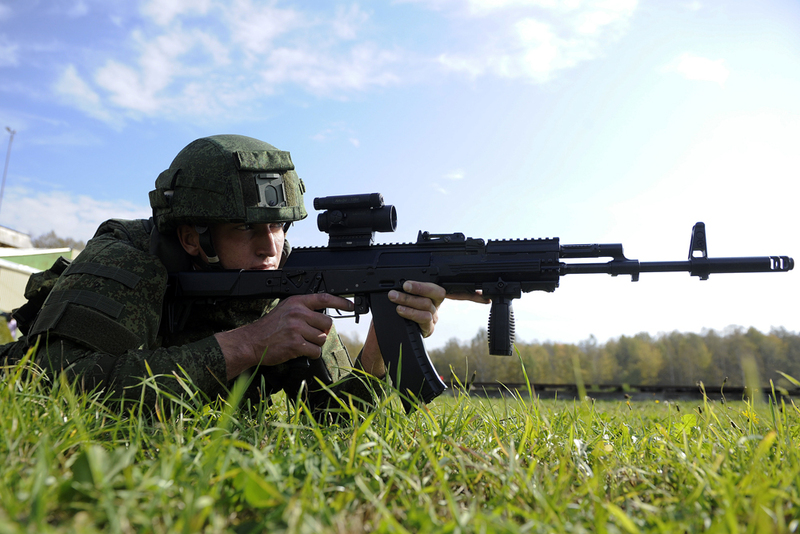 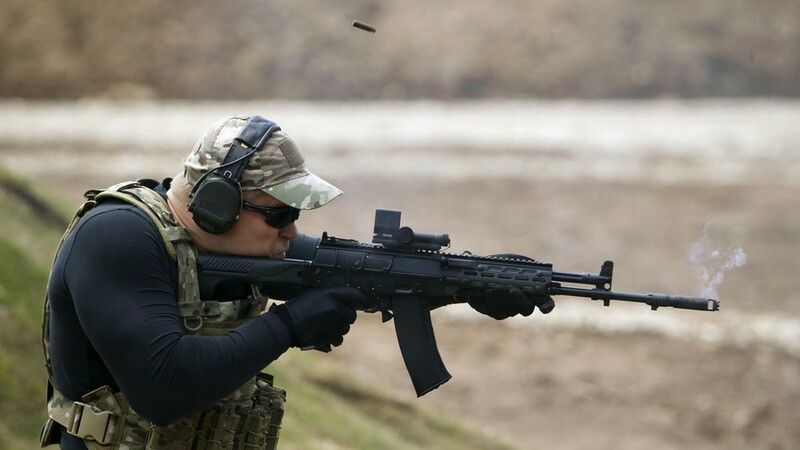 Russian grunts get new assault rifles, too. 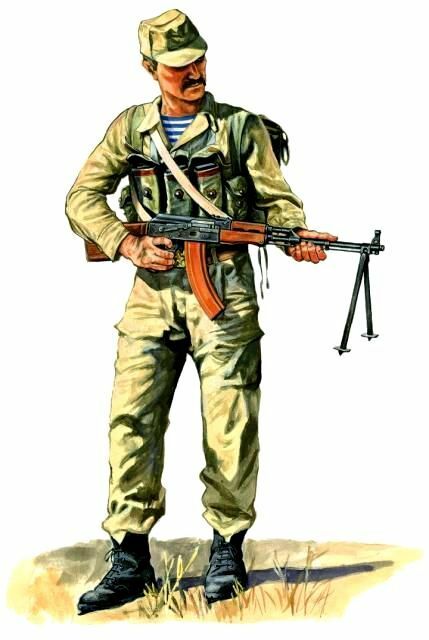 The Russian soldier with a Kalashnikov AK 74 gun in his hands. 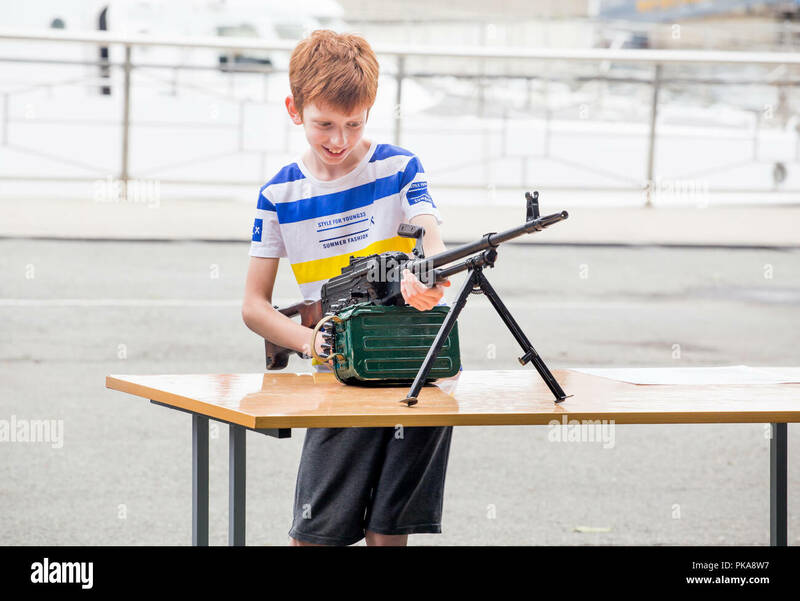 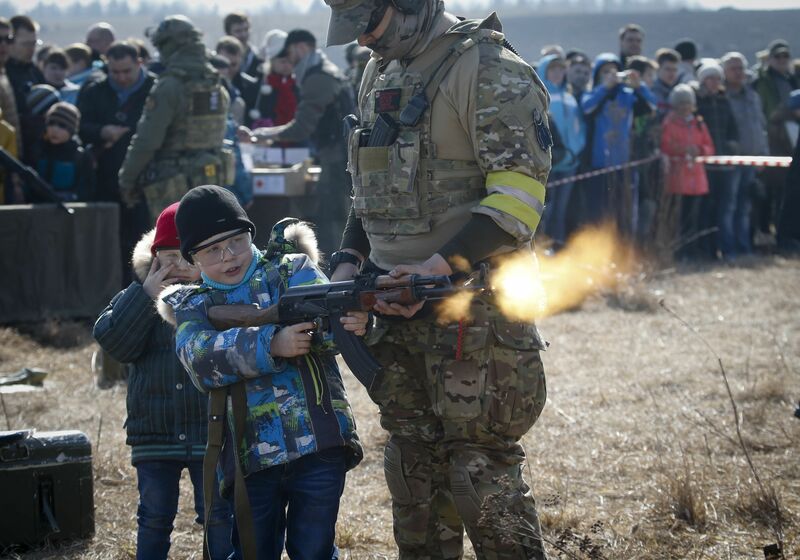 A kid holds PK machine gun (known as "Kalashnikov's Machinegun") on annual military exhibition "Russian Army 2018". 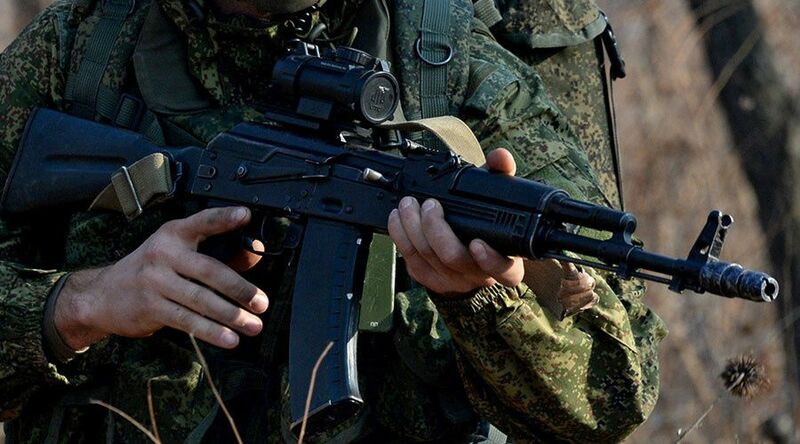 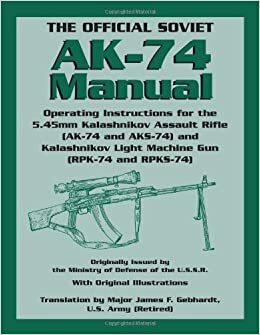 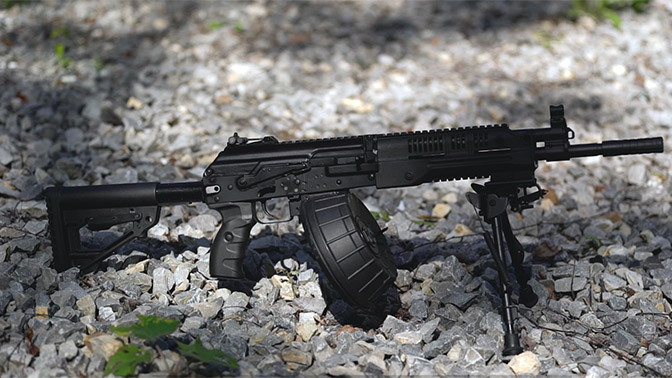 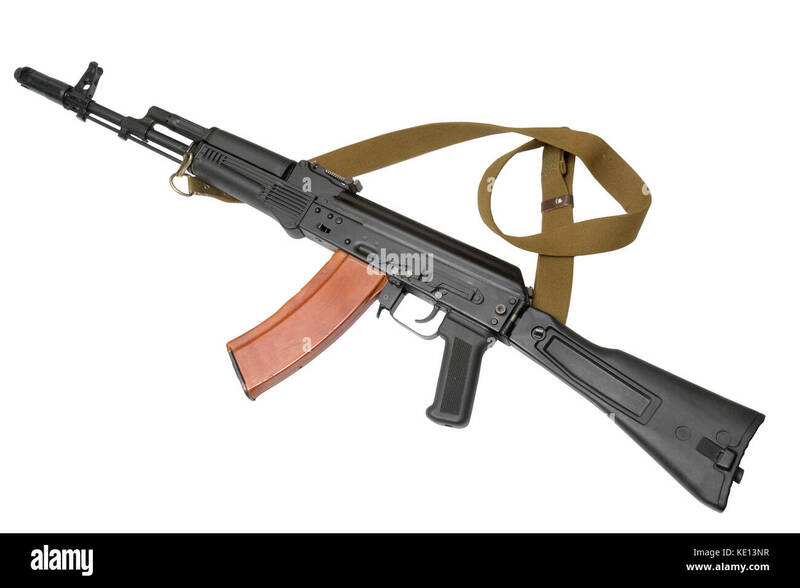 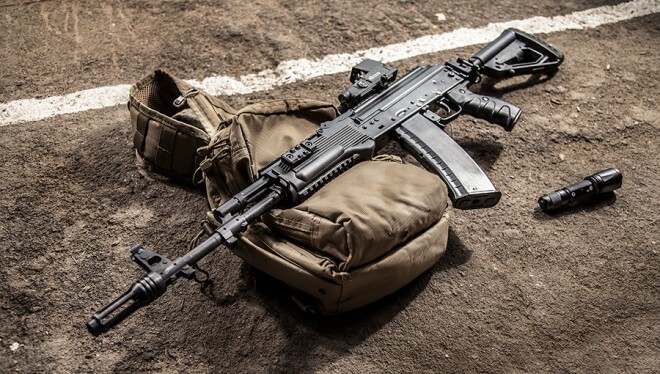 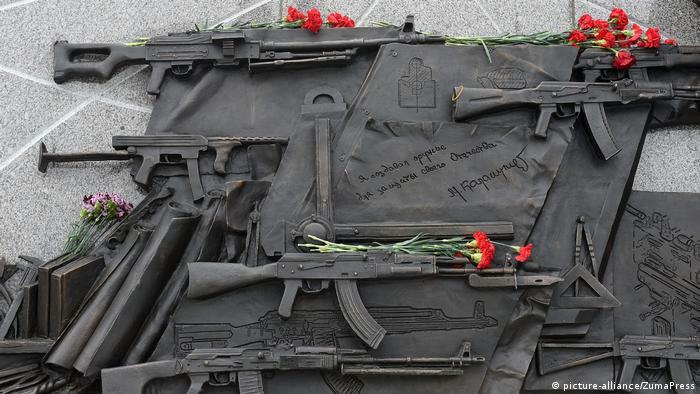 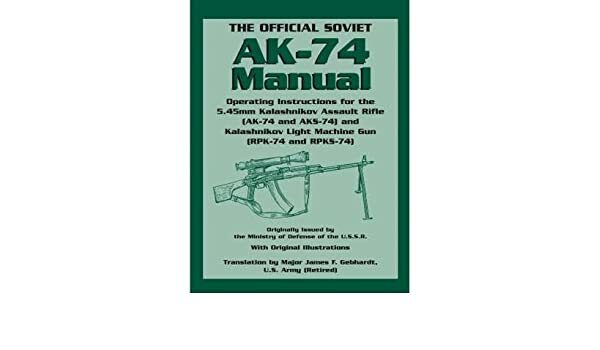 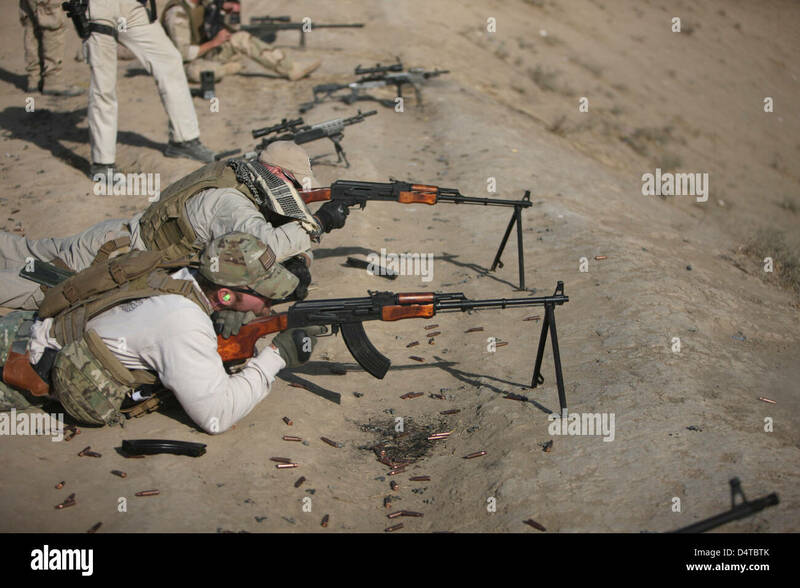 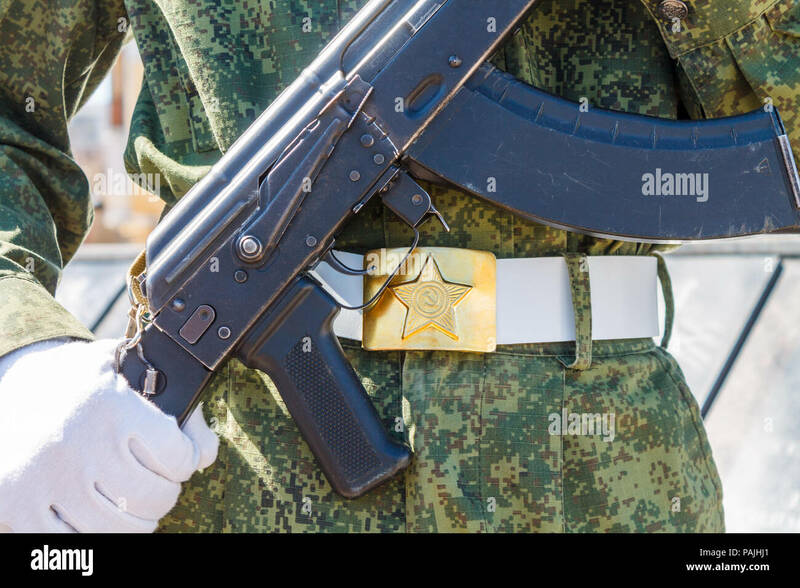 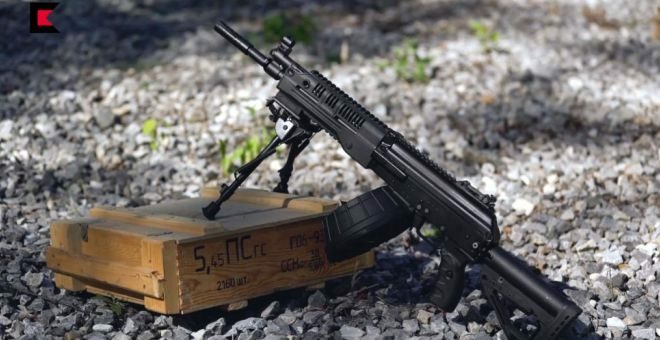 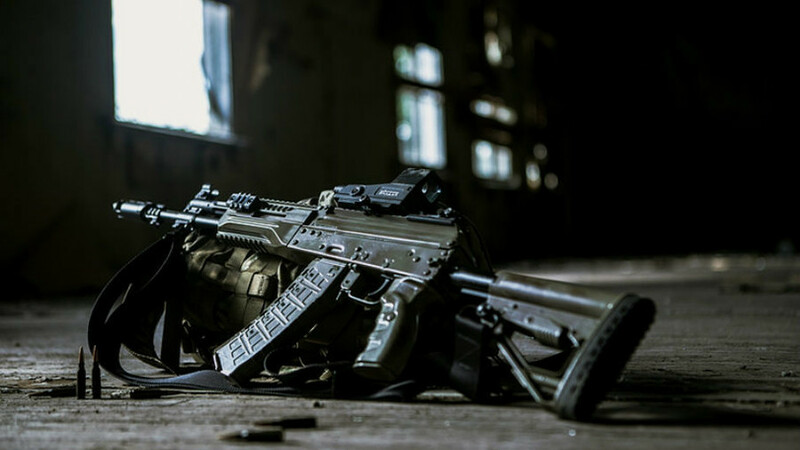 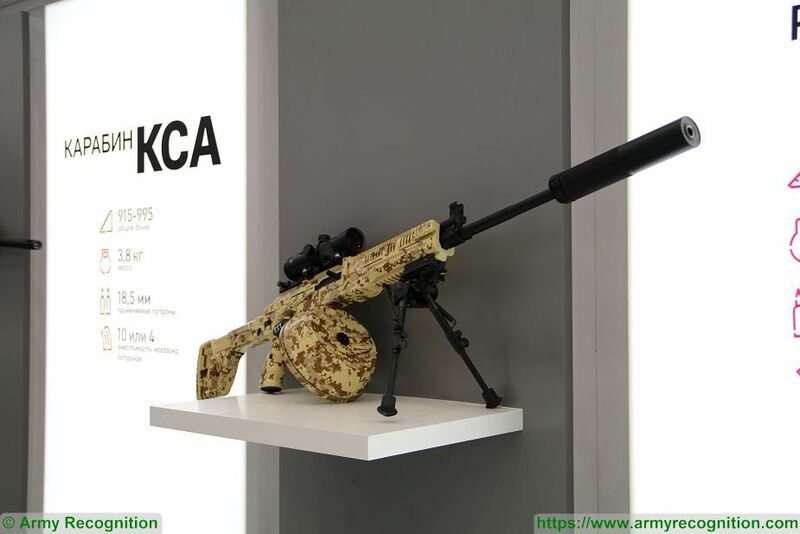 At the end of the past month, we reported about the adoption of AK-12, AK-15, AEK-971, and AEK-973 rifles by the Russian military. 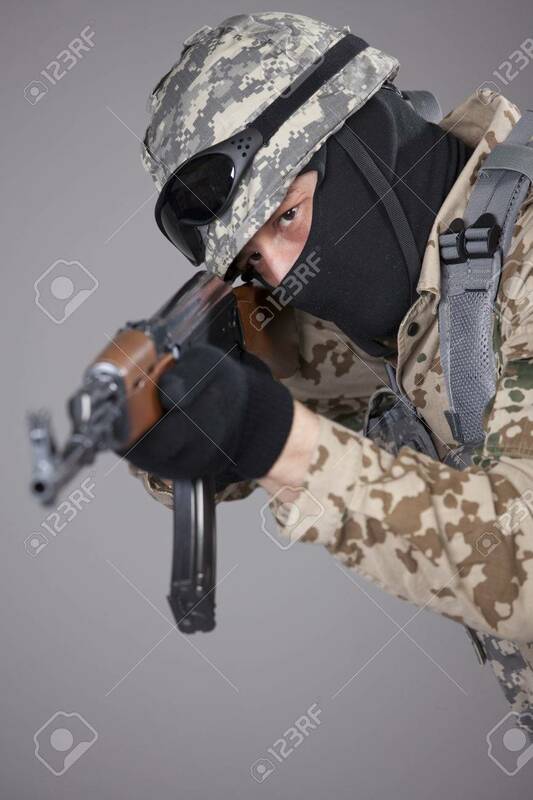 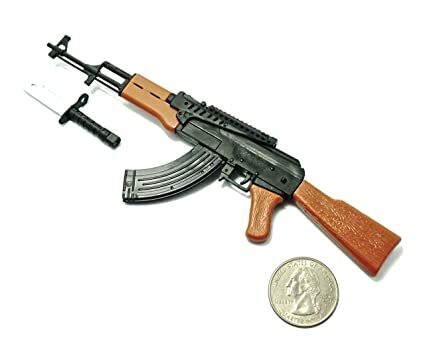 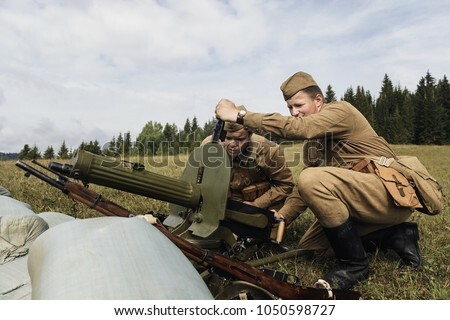 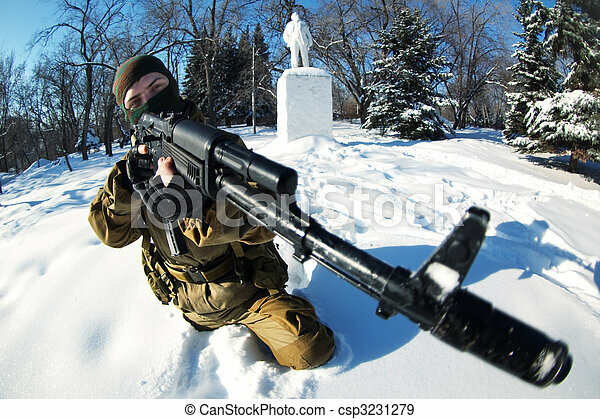 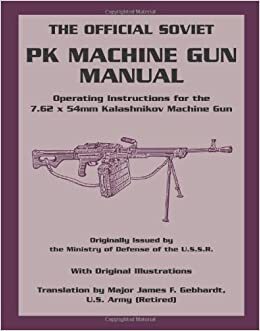 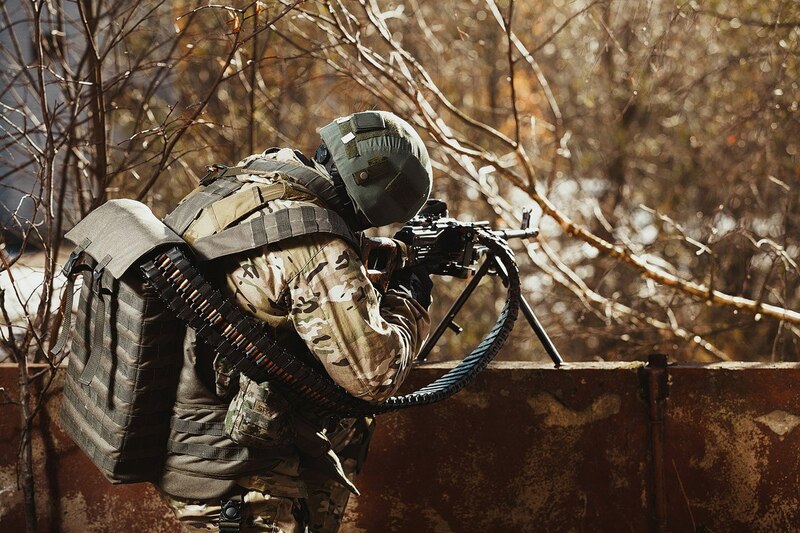 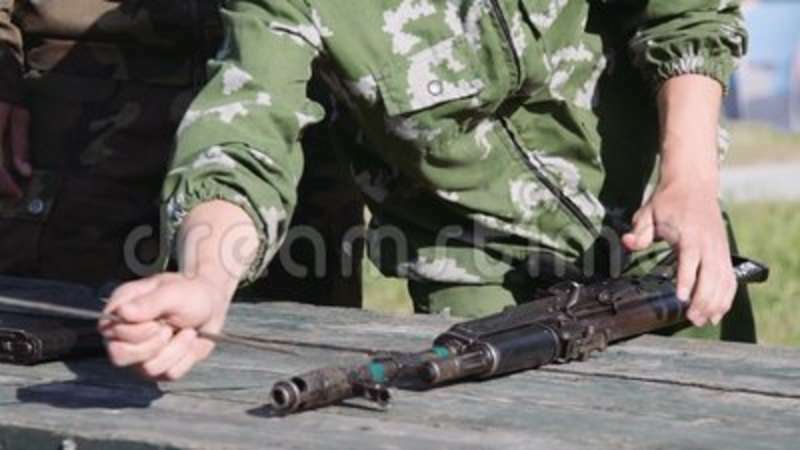 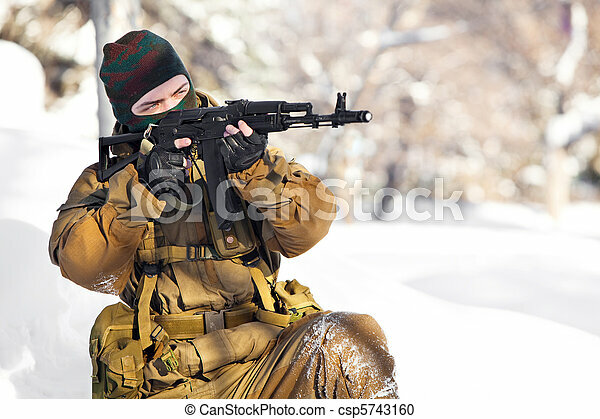 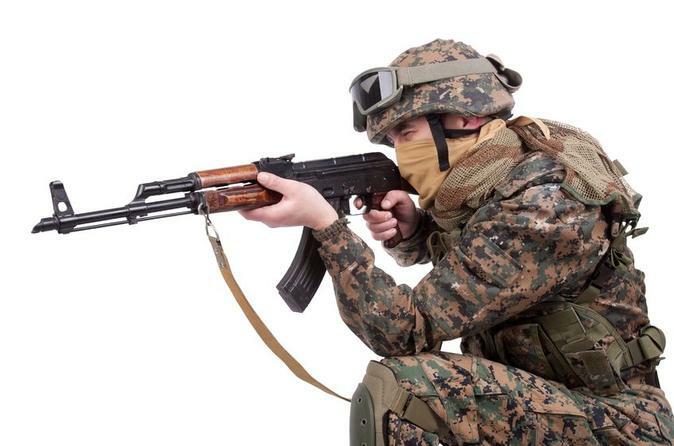 Terry Moore/Stocktrek Images – Soldier fires a Russian RPK Kalashnikov Light Machine Gun.